ANTIM was founded on March 20, 1997. The ANTIM is a public non-governmental, non-political, non-commercial association, which has the public benefit as a purpose. ANTIM activates on the base of the legislature in force of Republic of Moldova and on the base of its own statute. 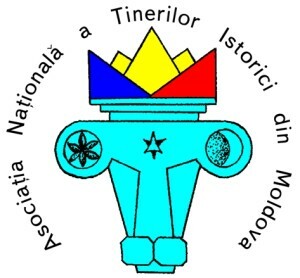 ANTIM is a national organization, which activates on the entire territory of Republic of Moldova with the right to open its branches through the whole country.